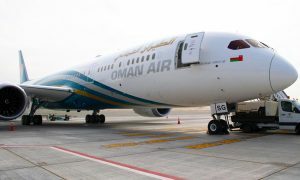 As a precautionary measure, and in consideration of the ongoing conflict in the area, Oman Air confirmed that it has re-routed its flights to and from the airline’s home base of Muscat to avoid flying over Iraqi territory. 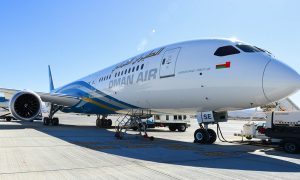 The move comes as a result of Oman Air’s continuous review of its flight paths and follows earlier confirmation that none of its flights have passed through Ukrainian air space since April 2014. 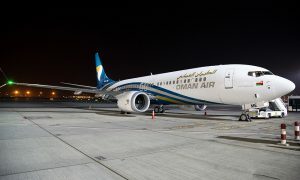 Oman Air currently operates flights from Muscat, the capital of Oman, to 43 global destinations, six of which are to European cities: London, Paris, Frankfurt, Munich, Zurich and Milan. 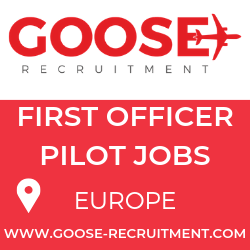 In 2013, the airline carried almost five million passengers, a significant proportion of whom were destined for, or spent some time in, Oman.